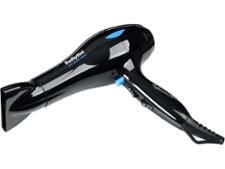 GHD Air hair dryer review - Which? 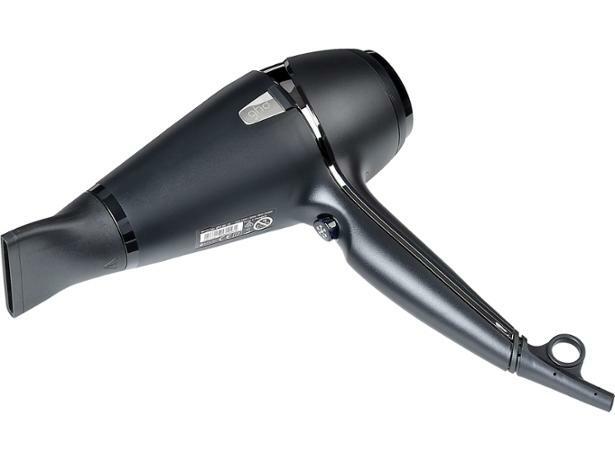 The GHD Air is a professional-style hair dryer that claims to be twice as quick as an average dryer, to reduce frizz and to leave you with a salon-quality finish. 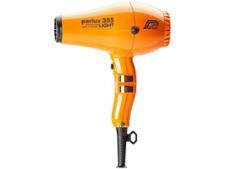 Find out from our full review whether it’s worth splashing out this much on a hair dryer.